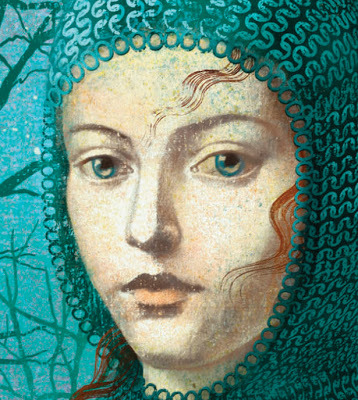 News Round Up: Sky Croft at Women & Words, Arachne Press Seeking Submissions, Cherry Potts interview, and Hild’s full cover revealed. I’ve holidayed there since I was a child, and many of my fondest memories are from that time. It’s a beautiful place: lush rolling hills around the border, impressive jagged peaks in the Highlands, and a feeling of peace and solitude that I’ve yet to find anywhere else. I could continue, but I’d best stop there before I sound like a tour guide! 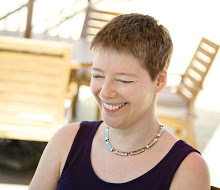 Another recent addition to the UK LesFic authors, Cherry Potts, has been in touch to tell us that Arachne Press are currently looking for submissions and are very keen to find new lesbian authors. Hurry, because the window for submissions ends in May! There’s loads more information about their submission process right here. Polish off those manuscripts, folks! 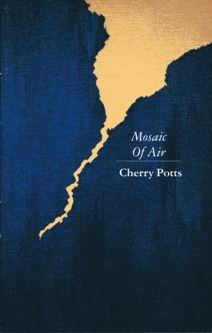 Cherry Potts’ own story collection Mosaic of Air will be republished in September. You can find out more about Cherry and Arachne Press in her recent interview for Inkapture Magazine. Nicola Griffith recently received her ARCs (Advance Reading Copies – yes, I had to bloody google it!) 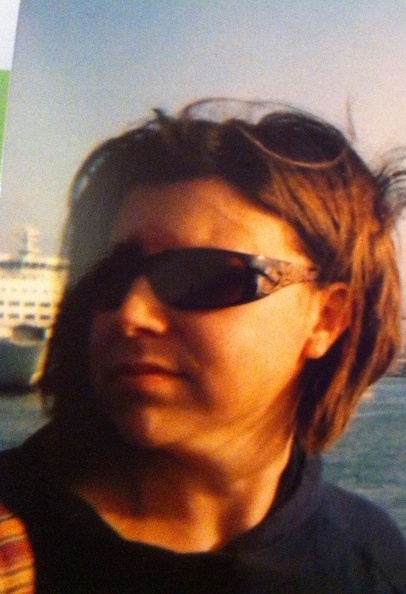 for her forthcoming novel, Hild. They are very lovely and I think it’s safe to say, that she’s quite fond of them 😉 With an entire boxful heading over to her in the not too distant future, she has promised a giveaway over at her blog. In the meantime, you can see more of the cover artwork here. 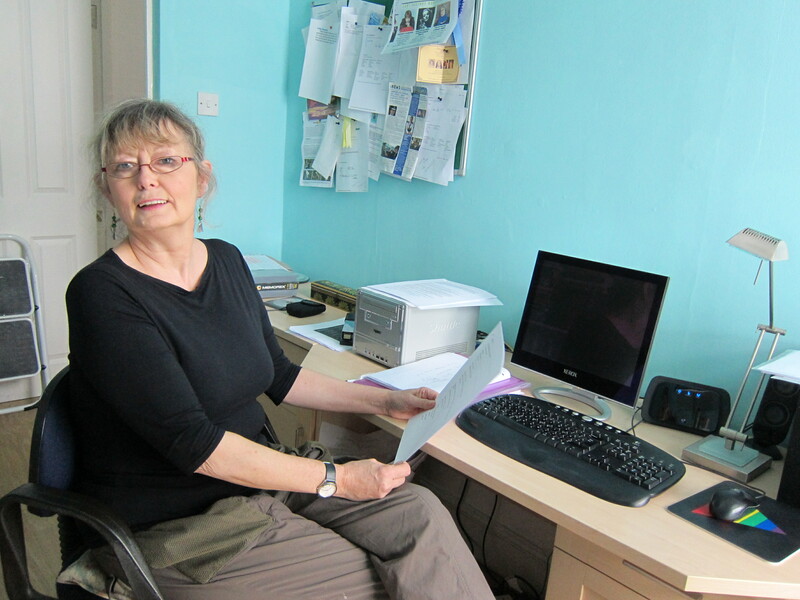 News Roundup: Polari Prize, States of Independence, LT Smith, Hild cover unveiled, and open call for Manda Scott questions. 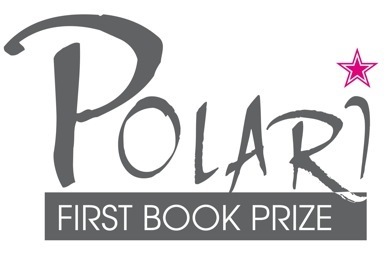 The Polari First Book Prize is named after ‘London’s peerless gay literary salon’ Polari, founded in 2007. 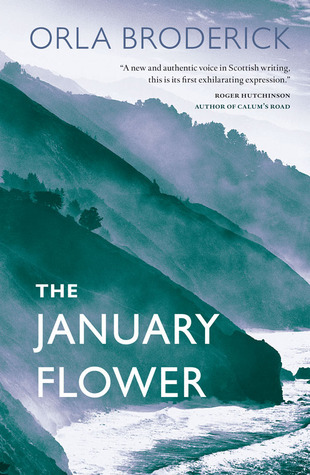 The Prize is for a first book which explores the queer experience and is open to any work of poetry, prose, fiction or non-fiction by a writer born or resident in the UK, published in English within the past twelve months. Self-published works in both print and digital formats are eligible for submission. 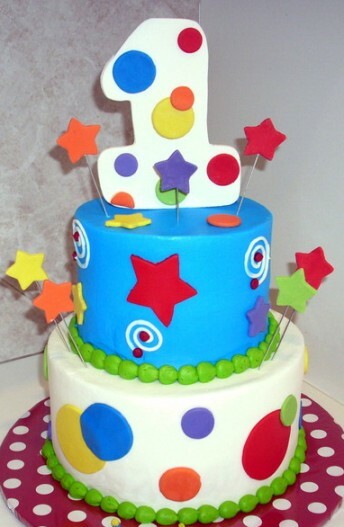 The deadline for submissions is March 31st, 2013. For anyone interested in giving it a shot, the fine print details can be found here. “States of Independence is a one day carnival of the feisty, the wayward, the unclassifiable, and the wilfully strange,” said Will Buckingham, DMU lecturer. 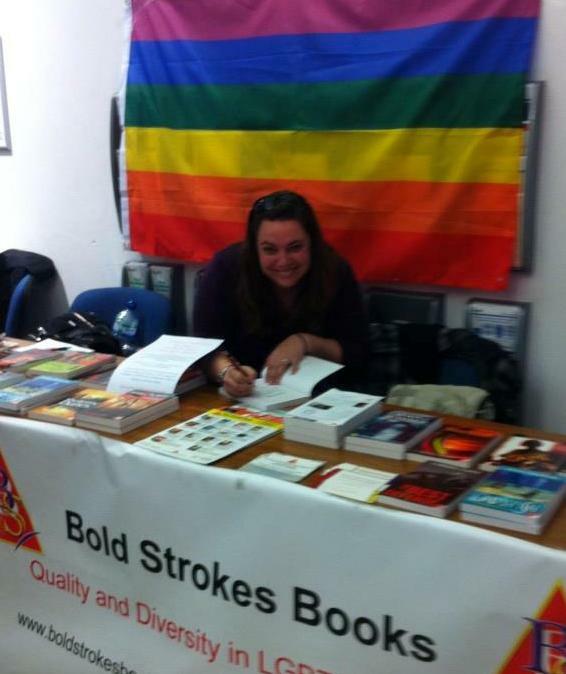 And I’ll be there, this Saturday, at the Bold Strokes Books table with Amy Dunne, and Andrea Bramhall, who will be on the LGBTQ panel Do we still need LGBTQ literature? with Gregory Woods and Russell Christie. Come join us for an awesome day of books, readings, awards announcements and general insanity. The festival takes place this Saturday at De Montford University in Leicester. 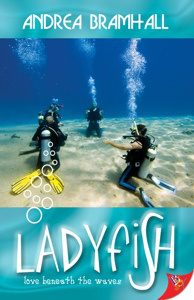 Find full details over on the festival website. 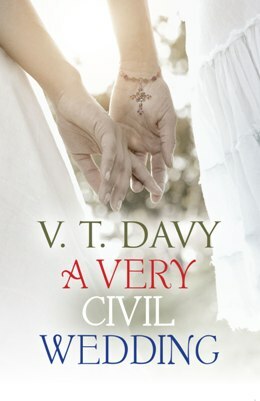 Fans of LT Smith, whose novels include Hearts and Flowers Border, will be pleased to hear she has been signed by Ylva Press. 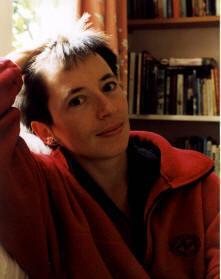 Her novels were previously published by PD Publishing, which closed late last year. 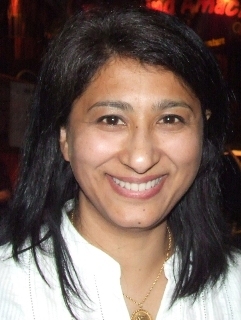 LT’s new novel, See Right Through Me, will be published in autumn this year. More about Ylva and the blurb for the new novel here. 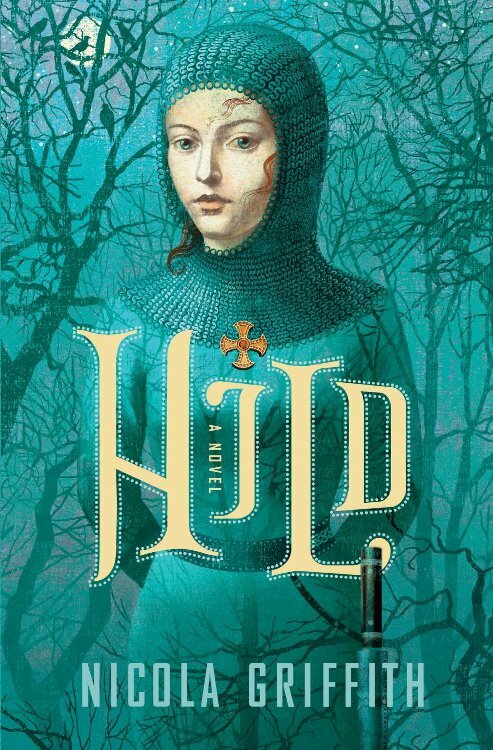 Nicola Griffith‘s forthcoming novel Hild (released November 12th ) is now available for pre-order and, over on her blog, Nicola has proudly unveiled the face of Hild to the world. 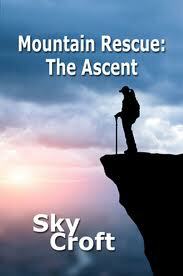 There is also a very useful listing of independent bookshops (worldwide) who will be stocking the novel. With indie shops disappearing at a rate of knots, this is a great list to keep handy. 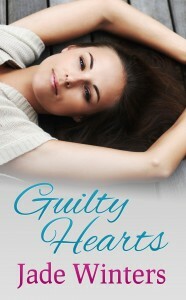 Hild now has her own page on Nicola’s blog, with all the lowdown on this new release. We honestly have no idea as to Hild’s LesFic credentials, but have to admit the novel sounds intriguing. “Kiki Archer has surpassed herself. Her writing here is honed to perfection. 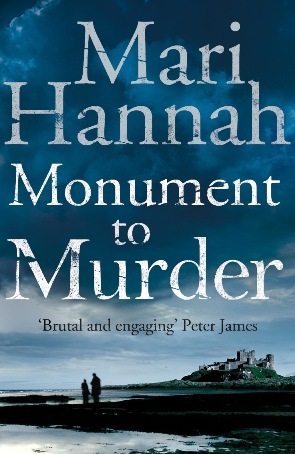 She has joined the ranks of a small group of excellent writers here in the UK and I’m pleased to notice that her books are also being well read in the USA too. Read more of Terry’s review on When Sally Met Sally. 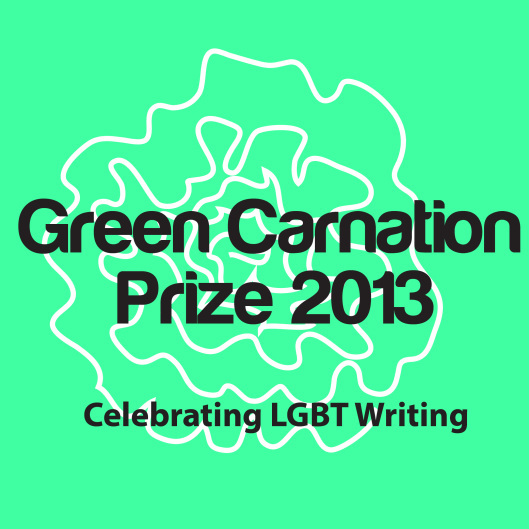 The Green Carnation prize is back for its fourth year and open for submissions. 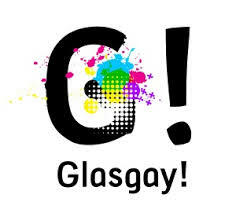 The prize is a literary prize for UK LGBT published works and was established in July 2010 by author Paul Magrs because of the lack prizes for gay men in the UK. 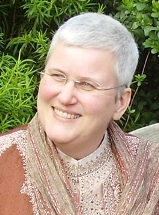 The prize has been since extended to all LGBT writers – a welcome development given that lack of lesbian prizes also – but unfortunately this has not been extended to self-published/indie writers. Finally, spare a thought for Devon Marshall whose computer gobbled up her manuscript. Readers waiting for The Vampires of Hollywood Book 2 might need to wait a bit longer…. Read more here. 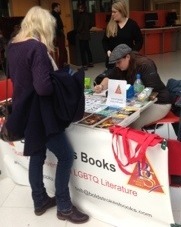 Ladyfish author Andrea Bramhall has updated her website with a piece about last weekend’s Nottingham Festival of Words: “I had a really great time chatting to people about books and LGBTQ matters, and attended a very interesting debate about LGBTQ writing and its place in publishing.” Read more on her blog. Rachel Dax has been blogging about her series The Legend of Pope Joan. She describes what kind of reception Part 1 has had and what it’s like to top the pope charts on Amazon! 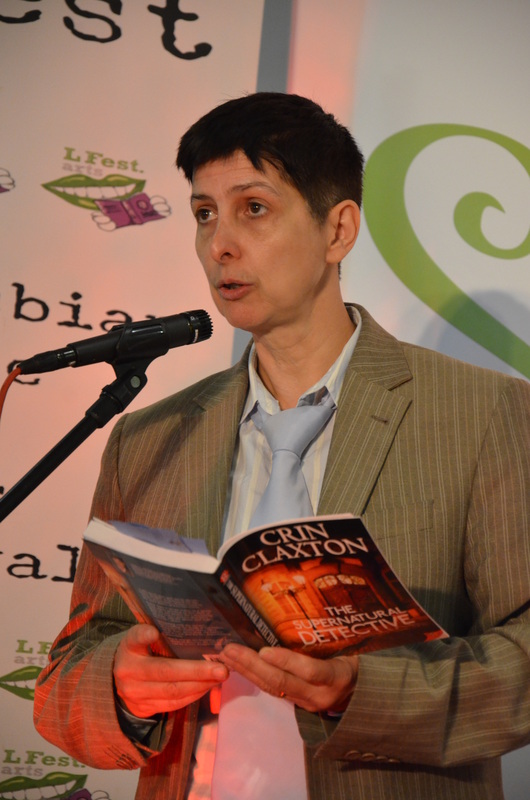 This weekend Rachel Dax and Clare Ashton are taking part in the Lesfic Indie Author weekend on the Yahoo discussion group the Virtual Living Room. Join up to ask them questions here. 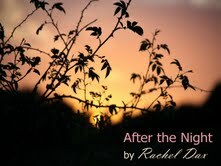 To coincide with the indie weekend Rachel Dax has made her first novel, After the Night, free for this weekend. Lambda Literary site has an article on LGBT History Month in the UK and how sexuality is portrayed in young adult literature. 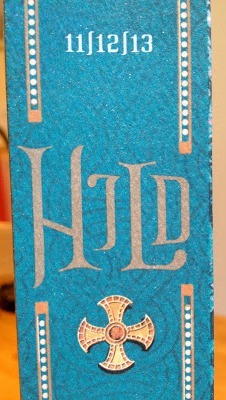 Meanwhile, Nicola Griffith has been answering questions on her forthcoming novel, Hild, for The Next Big Thing blog hop. For those who might have missed the NBT run-around, it asked authors to answer a series of ten questions, focussing on upcoming works that readers may not yet have heard about. 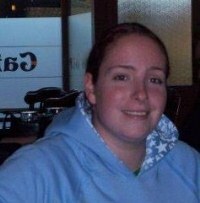 Read Nicola’s entry here. And a reminder: entries for the When Sally Met Sally / Freya Publications short story competition close on 28th February, so get your story submitted now! 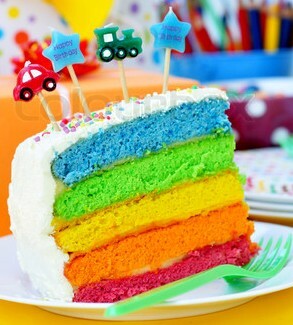 The judges are looking for 2000-5000 word stories on the theme of love, to be published in an anthology later this year.